Set to be released Sept 21, the film centers on Sidonie-Gabrielle Colette, a French novelist who overcomes the constraints of society to later become a Nobel Prize-nominated author. After marrying charismatic Parisian writer Henry Gauthier-Villars (Dominic West), Colette abandons her life in rural France to move to the city of Paris, where her creative abilities are sparked. Her husband, known under the pen name Willy, recruits Colette to ghostwrite a novel to be published under his name. When her works garner huge success, Colette strives to break out of the literal and metaphorical confines her abusive husband yields upon her. 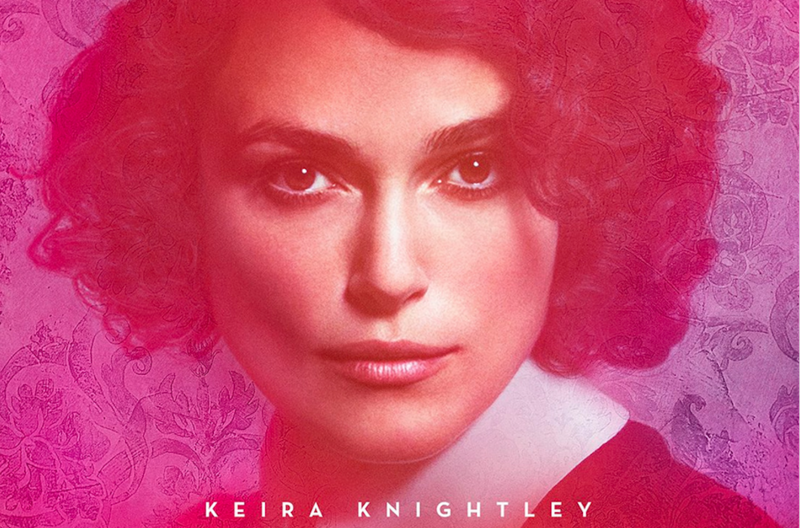 There’s been early Oscar buzz surrounding Knightley’s performance, and indeed it’s possible the actress could notch her third Oscar nomination for what appears to be a phenomenal performance here.